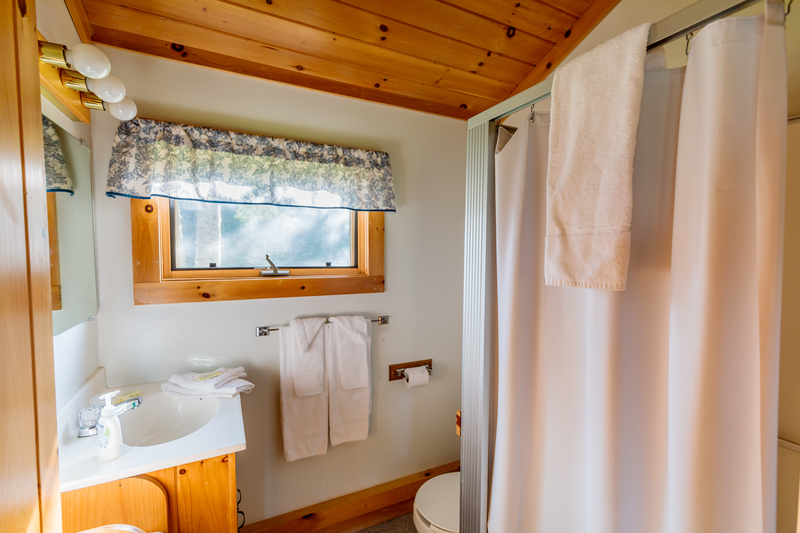 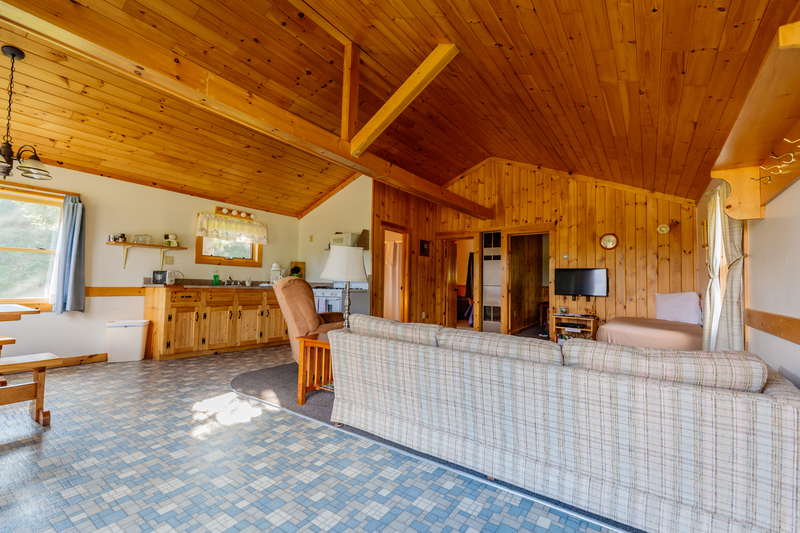 Vacation is all about doing what you want, and this cabin will keep all your options open. 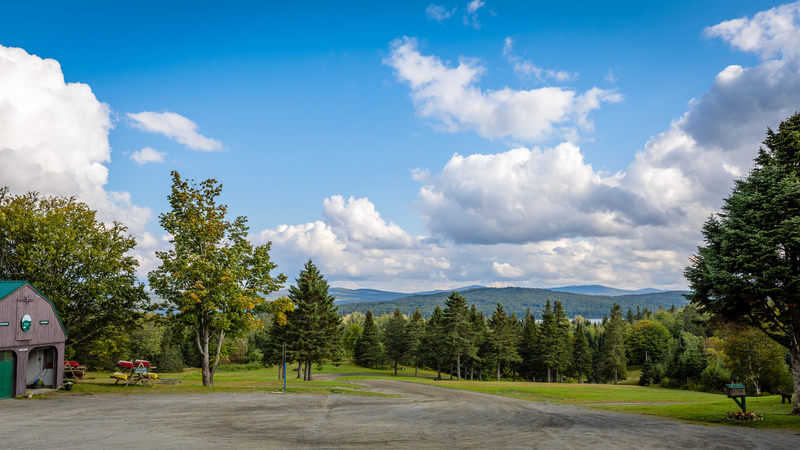 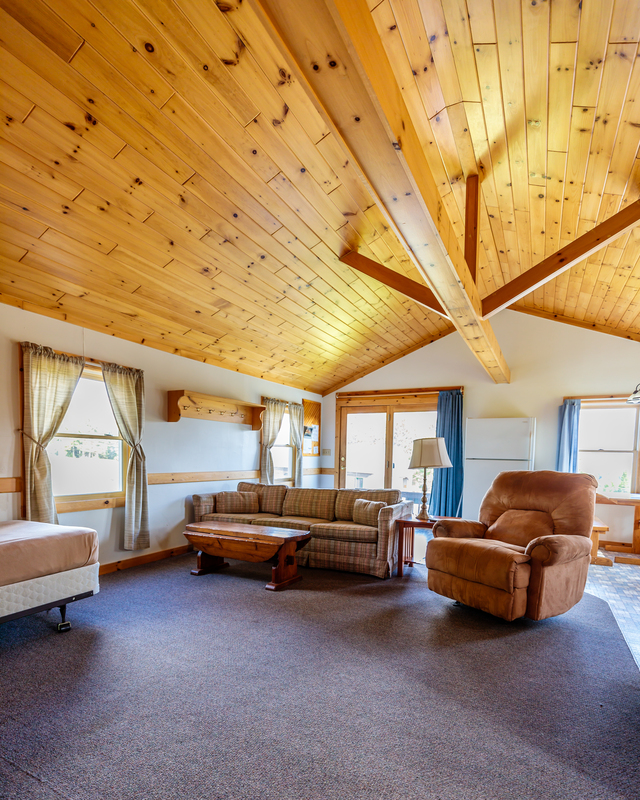 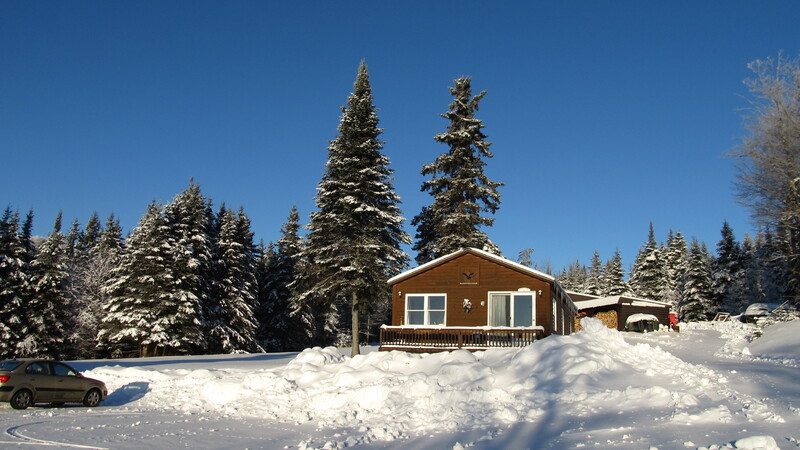 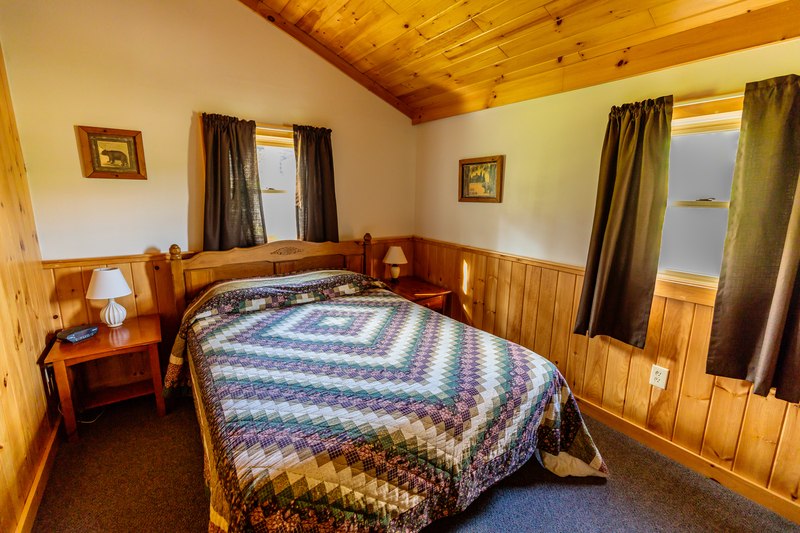 It has direct access to the Cohos Hiking trail up Covell Mountain and maintained snowshoeing trails on our property, as well as snowmobiling on trail #139. 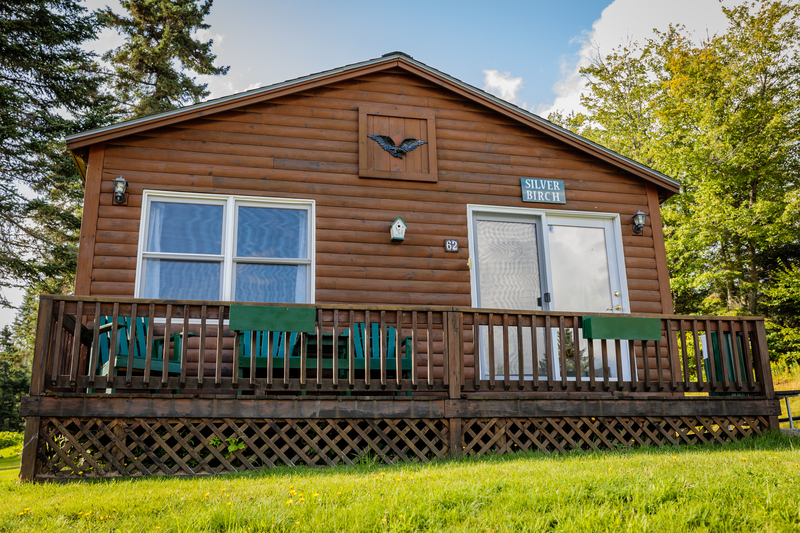 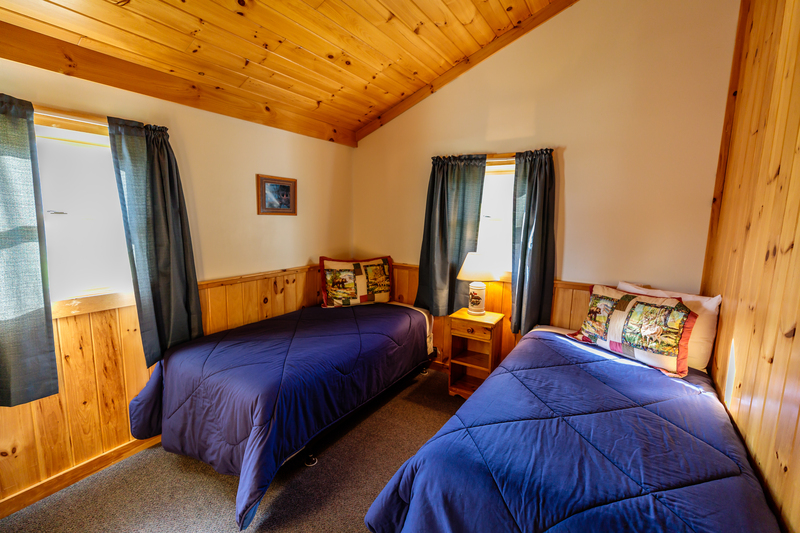 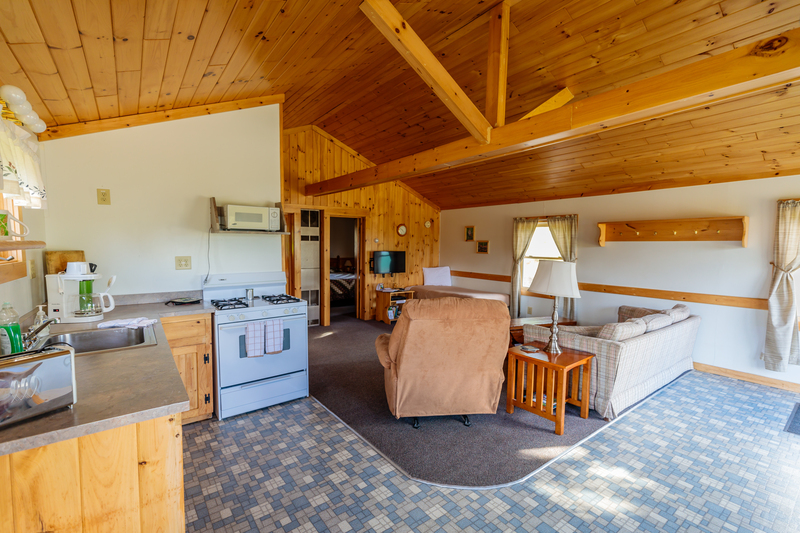 It is located near the campground, office and game room and 1/2 mile from our waterfront on First Connecticut Lake. 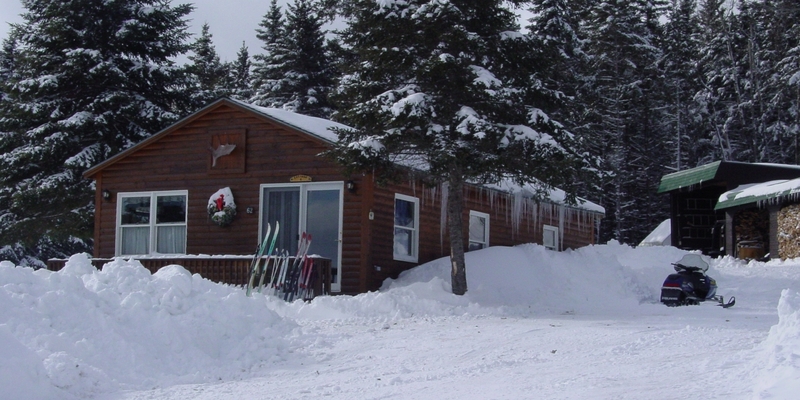 Enjoy visiting Treats & Treasures Gift Shop, Moose Alley Cones, and the public boat launch 1 mile away.